Mount Hotham Accommodation, in North-East Victoria, is a unique resort village that is set on top of a mountain, providing the most spectacular alpine accommodation scenery in the country. 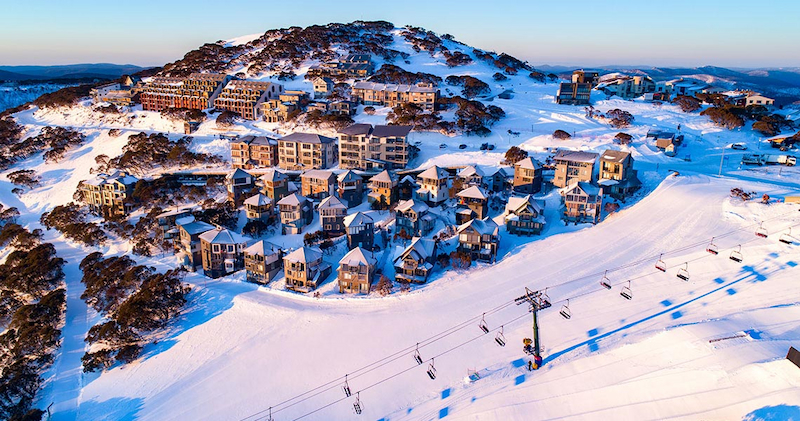 Hotham has it all from its own airport, to well appointed accommodation, entertainment and loads of activities for the young and the young at heart. Accessibly by coach, car or by air it is no wonder that everyone always finds a way to holiday in Mount Hotham. The accommodation is second to none with great prices, different package deals and quality rooms all on offer. Backpackers, families, groups and couples are all accommodated when they come to Mount Hotham, because the staff believes the mountain is there for everyone to enjoy. 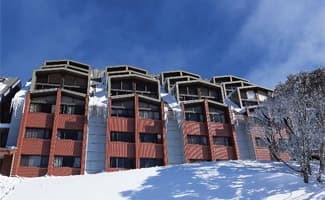 Most of the establishments on offer at Hotham are free standing chalets, apartments and hotels that you can take your pick from. All businesses offer the guests little added extras to make your stay more enjoyable. 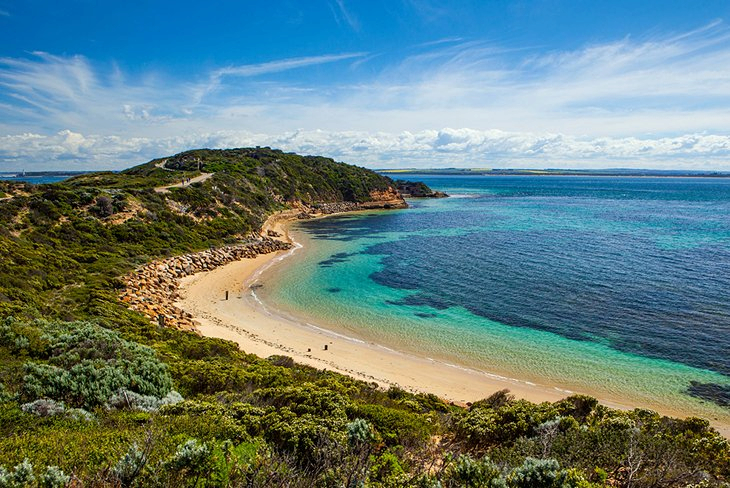 The Dinner Plain, just 10km away, is another village just off the slopes of Mount Hotham where you can also find chalets and houses to accommodated from the very small group right up to the very large groups of approximately 12 people. Accommodation and fantastic skiing isn’t the only thing that Mount Hotham has for you to enjoy, but you can also take part in the many different village activities for young and old, as well as check out the fabulous tasting menus at one of the many restaurants, have a relaxing drink with friends in one of the bars or bistros, or rock the night away at the nightclubs if you want to get your dancing shoes on. As you can see Mount Hotham has everything for everyone, for all budgets and all tastes.